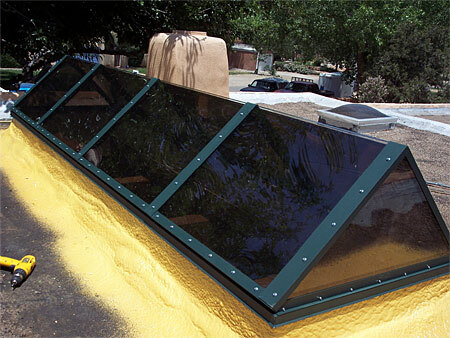 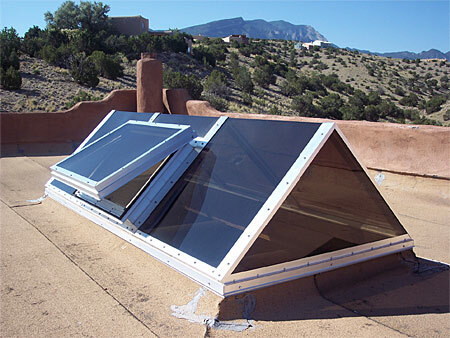 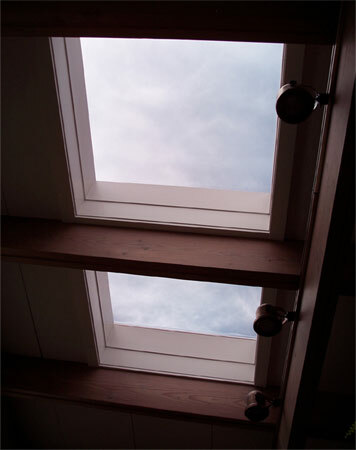 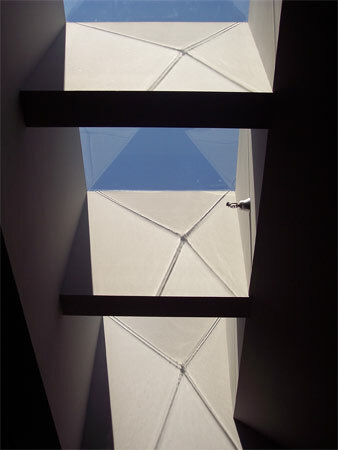 All of our skylight installations are performed by licensed, professional contractors. 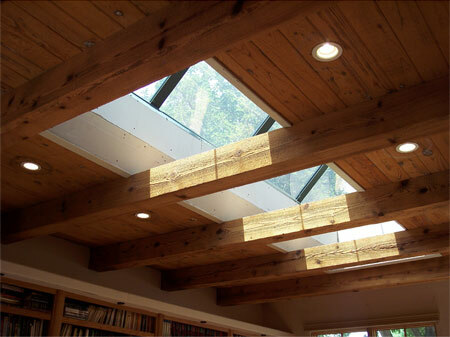 Advanced Skylight Systems Inc. has been closely associated with these professionals for many years. 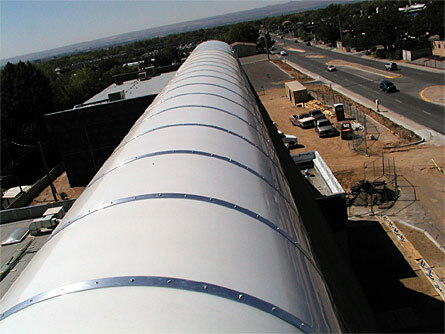 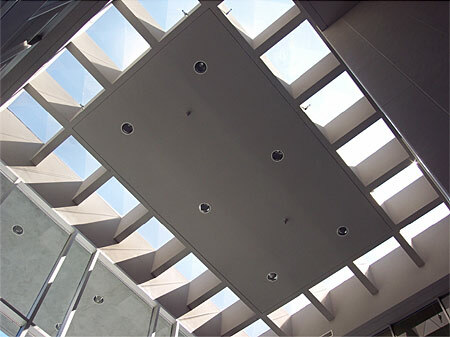 As the manufacturer we have the opportunity to utilize any contractor we choose. 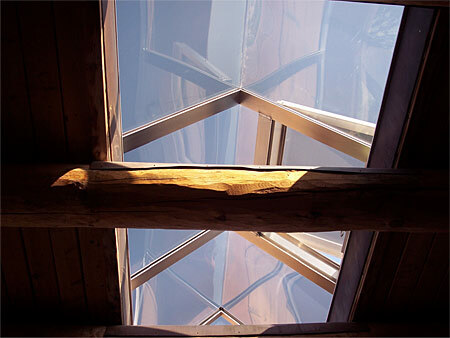 We prefer to work with those contractors who have proven themselves to be extremely skilled and have shown the highest level of professionalism. 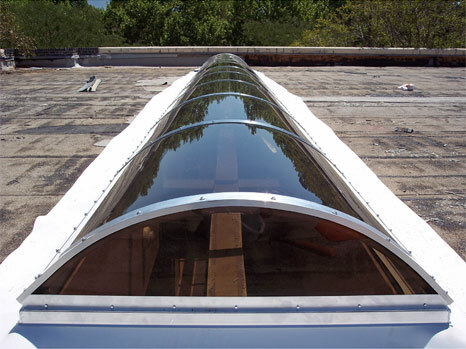 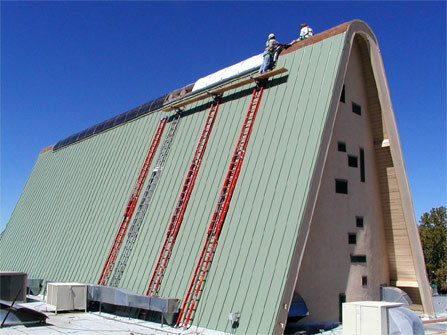 When any of our associates are hired to perform an installation, we are certain that the job will be expertly done. 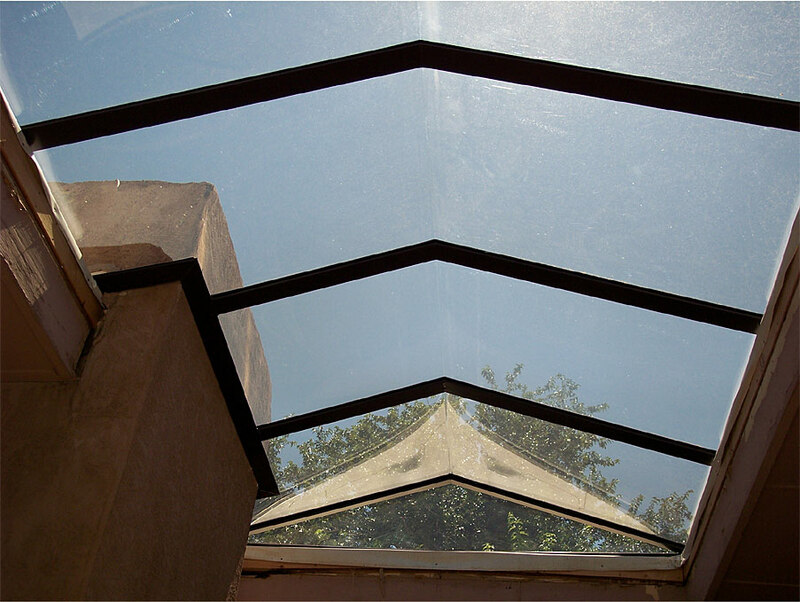 Customer satisfaction has always been our foremost concern. 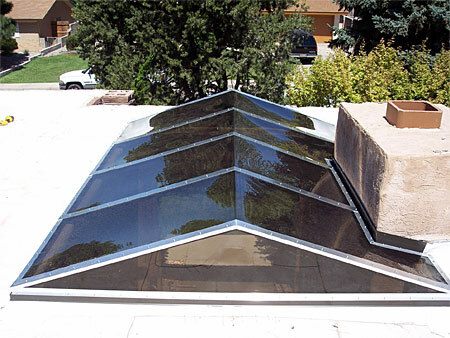 Customers who have worked with these experts are always impressed by their professionalism and attention to detail. 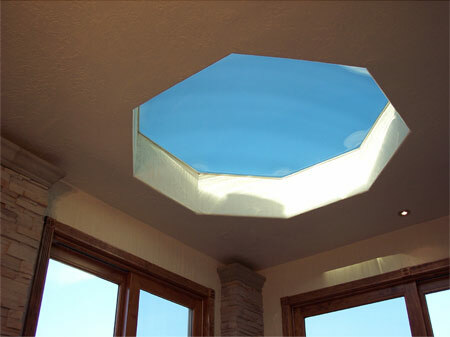 Advanced Skylight Systems inc. is always available for consultation from the design stage to the completion of the project. 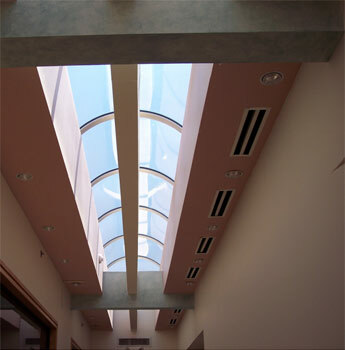 For an appointment or further information feel free to contact us at 505 343-1433. 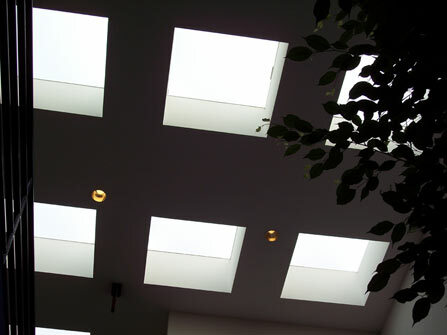 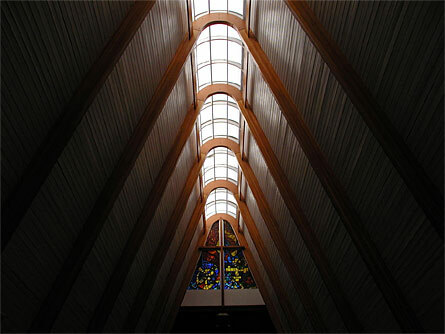 Some examples of skylight installations are shown below.